We have over 17 years of experience in the Tinting Industry, and have received Internationally Recognized Awards for our Auto Window Tinting Film abilities at the IWFA International Tint-Off™ in Las Vegas, NV. The owner has placed #6 in the IWFA International Tint-Off™ Competition and has been published in Window Film Magazine. You can rest assured that we only provide the Best Products and Services to our Clients standing proudly by our Car Tint, Clear Bra Film and our Custom Car Wrap Services and Workmanship. Premier Auto Tint's Staff is Friendly, Professional & Awesome! 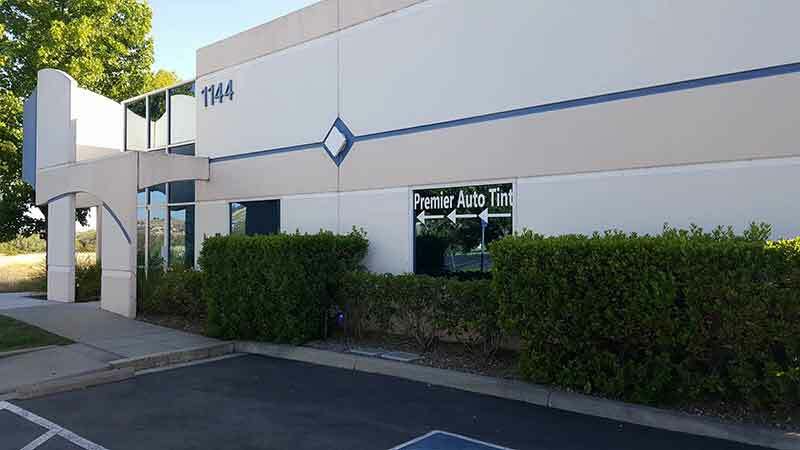 After 8 years of successful business operations in Henderson, Nevada; Premier Auto Tint has relocated back to the Owners Hometown to provide World Class Auto Window Tinting Services to the Greater Sacramento Valley Area establishing their New Service Center at 1144 Suncast Lane #3, El Dorado Hills, CA 95862. We look forward to seeing Your Car Tinted, Paint Protected and Awesome! Our Mission is to give Every Automobile Owner with the Extra Desire to Protect the Look of their Vehicle, "Inside & Out", Every Option to Keep Their Car Luxury Showroom Awesome! 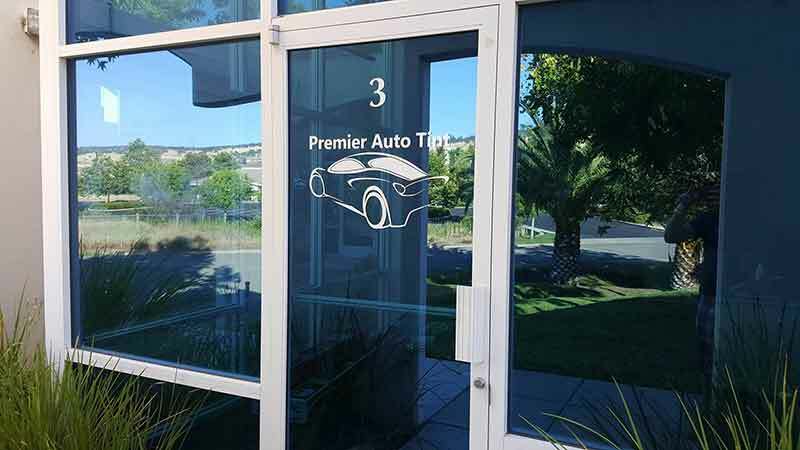 Our Vision is to not only reestablish our successful business operations here in El Dorado Hills; we intend to provide Our World Recognized Award Winning Professional Auto Window Tinting Services to Auto Enthusiasts throughout Northern California. Our Goals revolve around our own passion to turn Automobiles into Works of Art. We love what we do and how our Clients Proudly Display Their Vehicles after selecting our Services. It is Absolutely Magical to see the Proud Smiles when they Show-Off Their Car!